Welcome to the Photo Album. 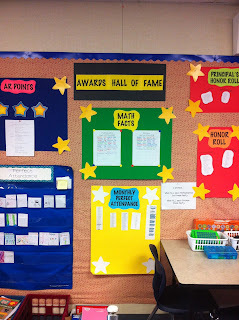 Here are a bunch of pictures from random blog posts and of my classroom. These pictures are from a collection of years, and maybe you will find something helpful. 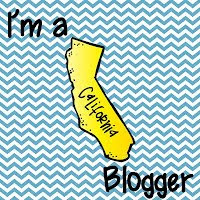 Some of the pictures link to the specific blog posts that explains what exactly it's about. Our Class Rules are pretty straight forward. In the beginning of the year we make anchor charts as to what the rules look like. 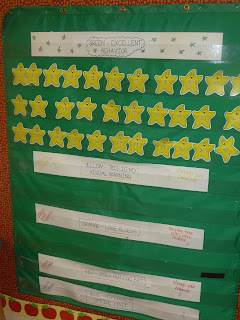 I do a color system for behavior in my classroom. 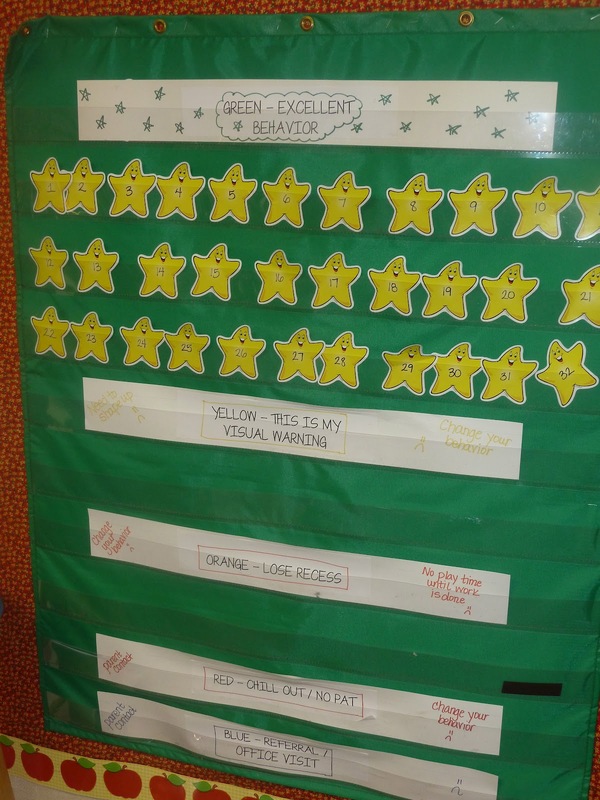 Each student starts on green. After they get a verbal warning they start moving down on the chart. They move their star themselves. Yellow means a visual warning. Usually the students stop at that point. The only consequence is having to look at the chart all day, and then on Friday their weekly Behavior Log is marked with the color. 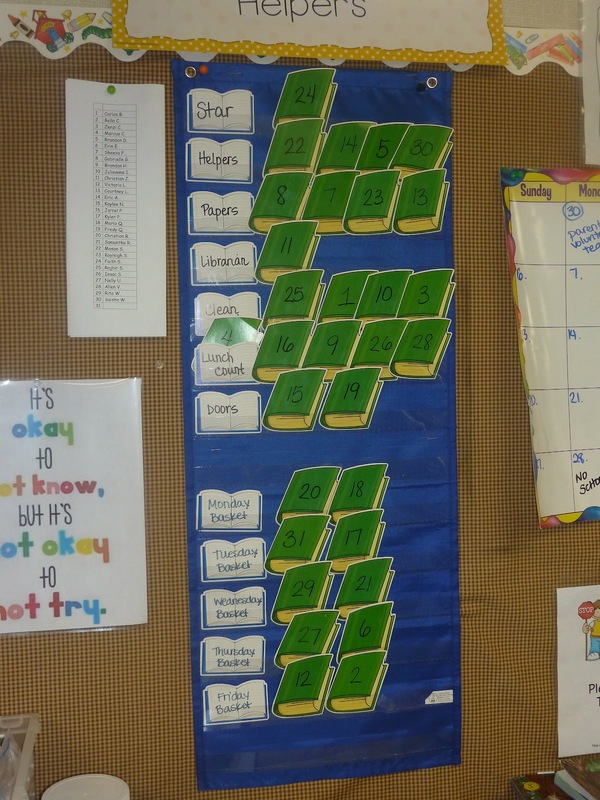 If a student keeps persisting in that behavior, they move to Orange. Orange is losing recess. No kid likes to lose recess. If they keep going, then it's Red. Red means Chill Out. I send an email to their parents that day, and they lose Friday PAT. It's a very sad day indeed. If they really have more issues, then they are at Blue, and Blue means an office referral. Students can jump to different colors depending on the severity of their actions. 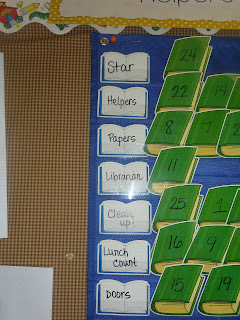 I use a small skinny pocket chart to hold our weekly helpers. Every Monday morning, rain or shine, we choose helpers. 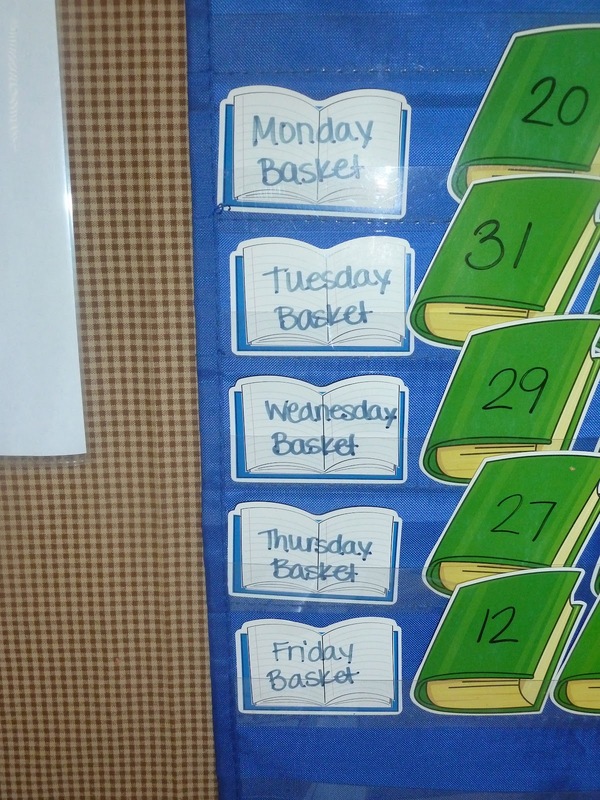 Each student gets to choose their job for the week. Some jobs have more responsibility than others, but it's all okay. On Friday afternoons one of my helpers take down all the dicuts and put them in a random pile for me. I don't go in order to ask the students, it's a random 2 person draw. The only person that can't choose is the STAR of the week. Above you can see my jobs close up. Here's what they do. STAR - it's a special honor to be the star. I tell them that Monday morning who it is for the week. I used to send home the poster the Friday before, but then I realized that I am so much more laid back if I just do it that same day. It's a big announcement. The duties of the STAR are to share their All About Me poster, sit in the rocking chair during silent reading, turn the lights on and off, be the line leader, and answer the phone if it rings "Student speaking.. It's a big job but someone has to do it! Helpers and Papers - I have 4 of each. 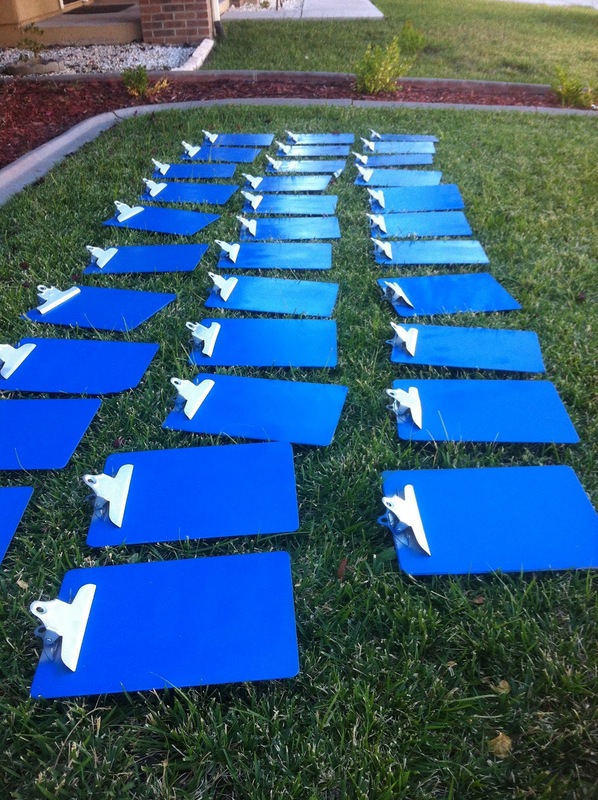 Helpers usually help with all the odd jobs, being a messenger, passing out workbooks, taking people to the office. Papers pass out all the worksheets. Clean Up - So many kids want this job because they get to use the mini vac that is in my classroom. What did I do without my dust buster? I don't know! 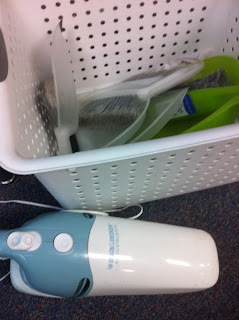 I also have a bunch of little brooms and dust pans that these students get to use. The rest of the class still have to clean up, but these kids get the special tools. Lunch Count - I used to do lunch sticks that the kids moved every morning. I got tired of all the time it took for the kids to go through the line. Instead we come straight in, get out our homework, and I tell them it's time for the most important question of the day. "Who's buying lunch?" They always giggle and raise their hands... those Lunch Count kids do a quick count and tell me the number. They make sure that all their numbers match each other. It makes it go fast. Doors - Pretty simple, it's doors. These kids keep the classroom open when we walk on through, and they also keep the cafeteria door open when we go through it. 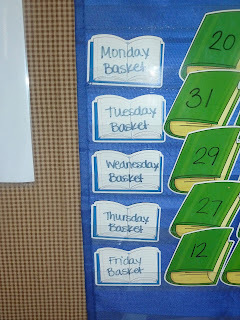 Basket Holders - My school has a lunch basket that the kids put their lunch boxes in in the morning. As we line up for lunch the kids grab out their lunch boxes, and the basket holders carry the empty basket up to the cafeteria. After lunch the kids go directly to the blacktop, and drop their now empty lunch box into our room tub. 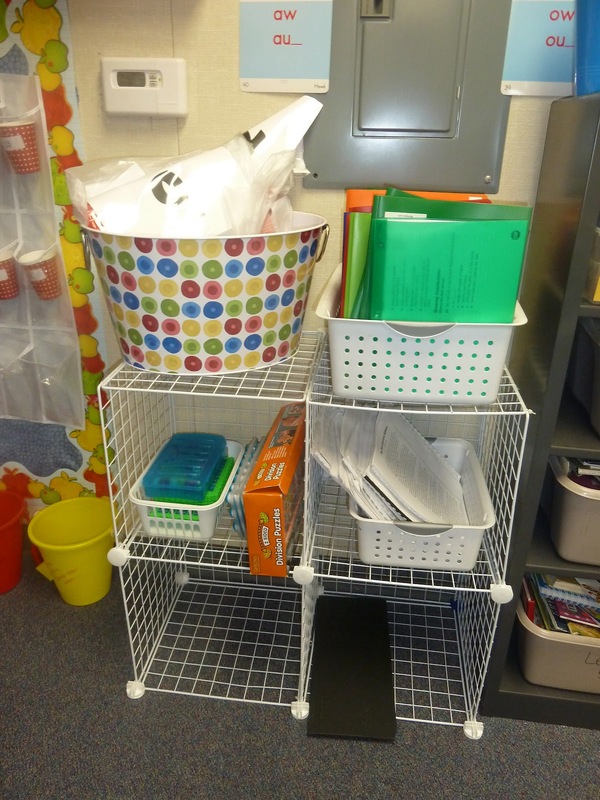 The basket holders bring the tub back to place in front of the classroom. 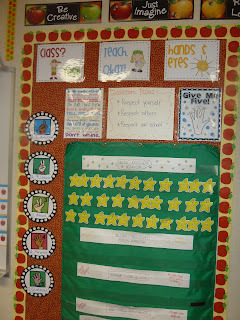 When I first started teaching, I would change around my bulletin boards a lot. Over time, I have found I love to keep things interactive on the boards, but the main parts remain the same. 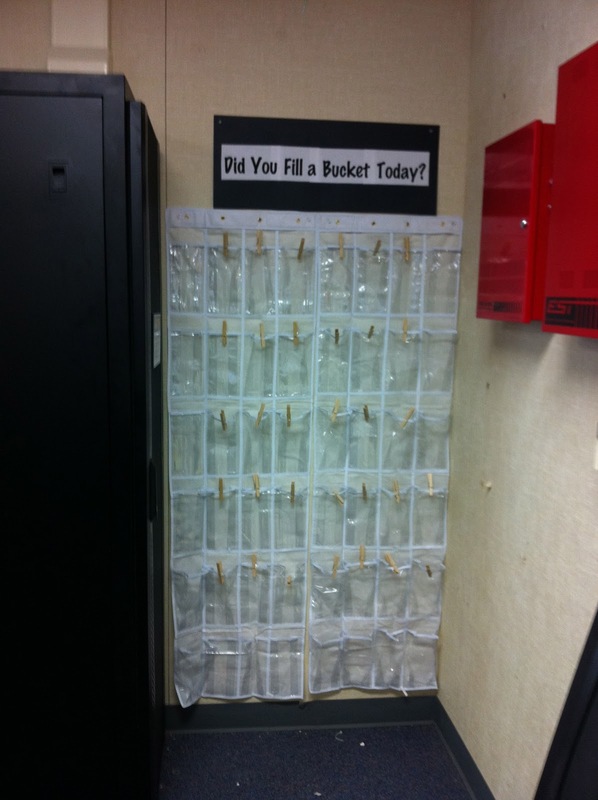 I hope you get some ideas for your own classroom. 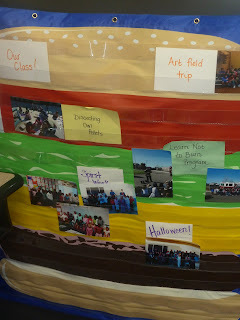 The newest pictures are what my classroom looks like at present. I love my pocket charts. Here is a snapshot of using one to put extra pictures on. There used to be many more pictures on it before the kids went to assembly their memory books. Then they took the extras for themselves. Something I found this year was the 4 pack of mega strong magnet hooks that Scholastic sells. It was a bonus point buy, and I absolutely love them! 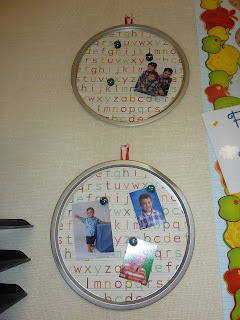 I use 2 of them to hold up the picture pocket chart on the back of my metal bookshelf (back of my classroom library). Book reports on my colored squares and state seals in the background. "I Am" poems on the back wall. 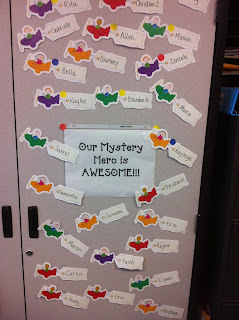 Mystery Hero - This is another way that I reward positive behavior in my classroom. I choose a random student in the morning, keep it a secret, and all day the child has the opportunity to make good choices. I tell the students if the Mystery Hero is doing a good job, or if they need to do better. At the end of the day, if the Mystery Hero did a good job, they win a whole class prize and the class shows their thanks. If they didn't make good choices, I don't share their name, but do talk to them individually. It does help the kids to motivate them to do better. Zoo Maps - went with perimeter and area. Kids had to have a certain number of each size animal (their choice), but they had to get them all to fit in their zoo. They had to complete a key with the information. Famous Californian Biography Posters - Students worked on this at the end of the year. They used the cards that came with the S.S. program. Scholastic has packages of Biography posters. 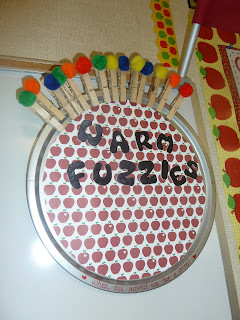 Fundred Art Project - Students were able to design their own money. State Seals - Kids decorated their own seal. Earth Day posters - groups came up with ways they could personally help the Earth. Hi Everyone! I updated this page to add pictures from my classroom this year. Added red ribbon and a large apple sticker to the back of them. Love it! I put all my day to day material in a crate right next to my teaching cart up front. 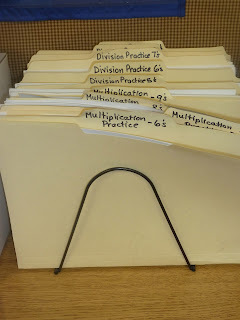 I have my binders and teaching manuals in the back part, in the front area I have hanging files with smaller workbooks, copy and binder paper, math fact information sheet, etc. It keeps it all in one place for me. I also have a 4 drawer container right near my station up front. 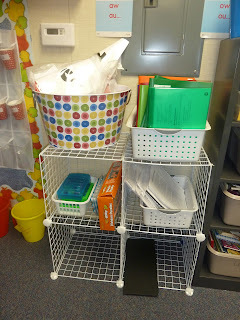 Here are the student crates - each team has one to share. I love my dust buster and my floor sweeps. 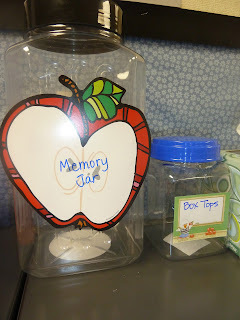 The kids love to use them too to keep everything neat and tidy. 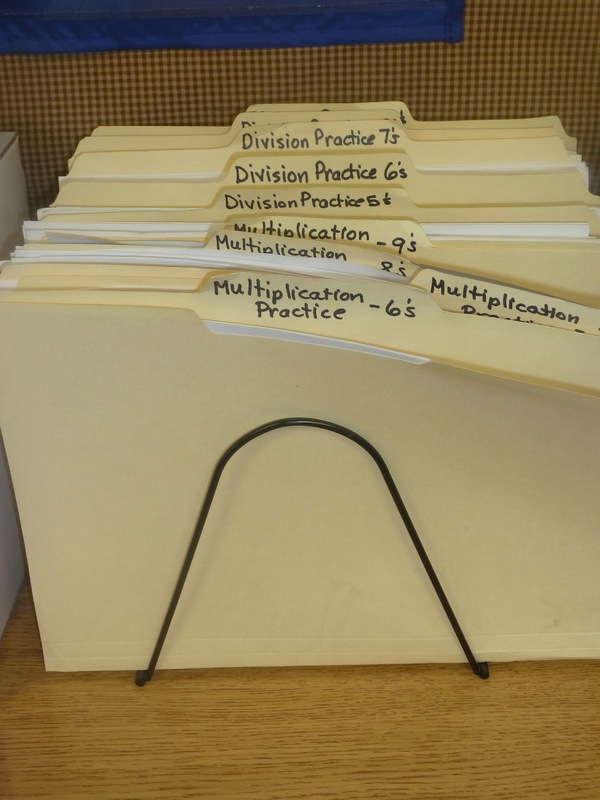 I have the practice math fact sheets (and tests) out for the students to grab. Each week I remind them what fact they are on, and then they grab it for themselves. Anything that saves time works for me! I use a laminated calendar because I despise changing the calendar each month. I write down dates on it, and then just leave it up. 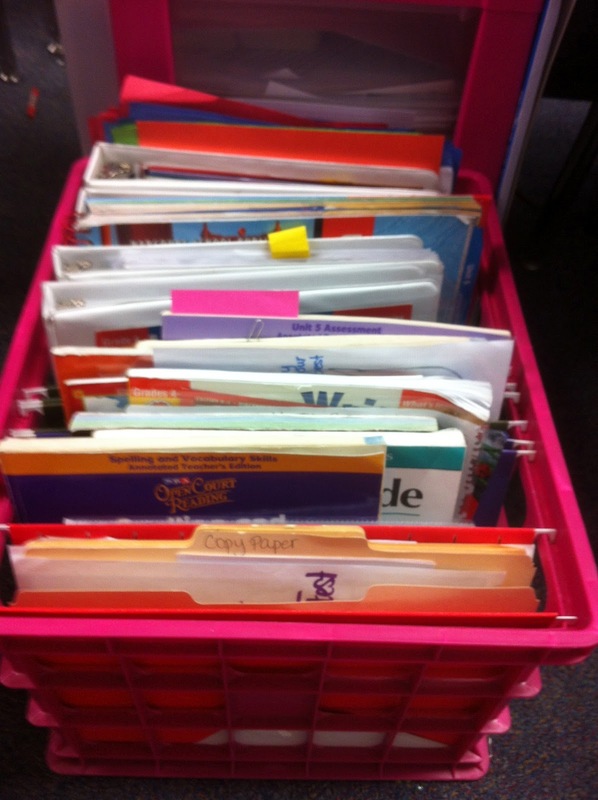 Center Storage: The paper parts of my centers are stuck in 3 binders. They are in sheet protectors so the kids can use dry erase markers on them. I love Super Teacher Worksheets because it's the perfect skill review and they have the answer sheets too! This year also added a wire rack/bookshelf to help hold all the games. 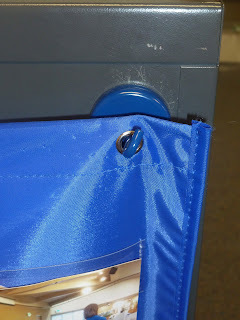 Since these things are notoriously flimsy, my husband used zip ties to lock them into place. Your classroom looks like a fun place to learn and grow. 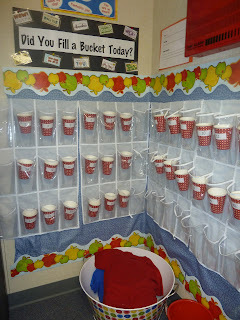 I love how you set up the Bucket Filling area. 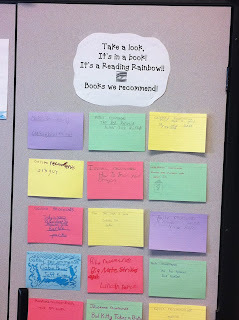 Thanks for sharing a view of your classroom.